We will not hold a #BCSM Chat on Monday 3/30/15. 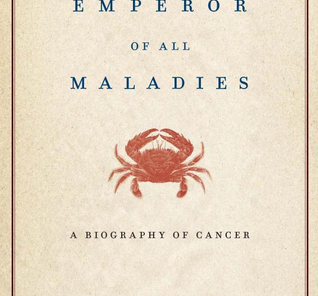 Rather, we encourage you all to take part in an online event sponsored by the National Cancer Institute and other organizations in conjunction with the broadcast of The Emperor of all Maladies. The National Cancer Institute and partner organizations will host a live tweeting event during the three nights of the documentary, using the hashtag #CancerFilm. In addition, they will host a chat on 4/2/15 on immunotherapy. More information can be found at the NCI Social Media page. Thank you, @DrAttai for blogging about this week's @theNCI and partner #CancerFilm activities: http://t.co/kNil1HuIdT. See you online!